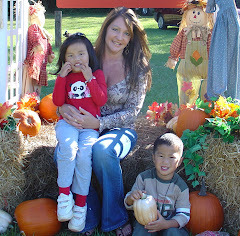 We went to the Autumn Moon Festival Saturday with the local Chinese Americans group. We had a good time and Peyton realy enjoyed the Moon Cakes! !